EXCLUSIVE / Renovating the European Union’s building stock for energy efficiency will save €80 to €153 billion of investment costs into the bloc’s power system by 2050, new research obtained by EURACTIV has found. The savings, estimated after deep renovation, are at grid and production level. They are in addition to the lower costs delivered from reduced consumption caused by the efficiency measures. Research by climate consultancy Ecofys found that electricity demand and peak loads could be slashed by nearly 57 gigawatts (GW), the same as the total electricity production capacity of the Netherlands and Austria. “These additional savings in peak load capacities and grid infrastructure […] should be part of the estimation of the economics of energy efficiency in buildings including deep renovation strategies,” the report,to be published later today (14 October), will say. In order to meet its carbon targets, the EU is expected to move towards the electrification of heating, and away from fossil fuels. Doing so will enable clean renewables to heat homes through heat pumps, which turn electricity into heat. The European Commission wants the bloc to be 80% to 95% carbon free by 2050. But without improved energy efficiency, the electricity grid will need expensive overhauling to handle the increased demand. That will require significant investment into the grid but billions of euros could be offset against the cost through deep renovation, the study, commissioned by the European Insulation Manufacturers Association (Eurima), found. Not upgrading the power system to face increased demand could lead to shortages and blackouts. Researchers found that building renovation also gives much-needed flexibility to the grid at times of peak demand. It reduces electricity demand, levelling off the peak, meaning less investment is needed in generation and grid infrastructure to handle the demand. More efficient homes keep room temperatures stable for longer, even when the heating is turned off. The ability to turn off heating could lead to an additional demand reduction of about 12 GW. Previous studies by Ecofys have highlighted the other benefits of renovation for efficiency, including reduction of global warming CO2 emissions, the boost in energy security and in jobs. But this is the first time researchers have focused on the benefits to the supply side of the power system, which, they said, would help create a resilient energy system. The Commission’s Energy Efficiency Action Plan expects to deliver 2 million jobs, increased industrial competitiveness, and potential savings estimated at €1,000 per European household. €60-€100 billion is needed to be invested annually in EU buildings to achieve Europe’s 2020 energy efficiency target of 20% compared to 1990 levels, according to research. In October last year, EU leaders agreed a 27% target by 2030. 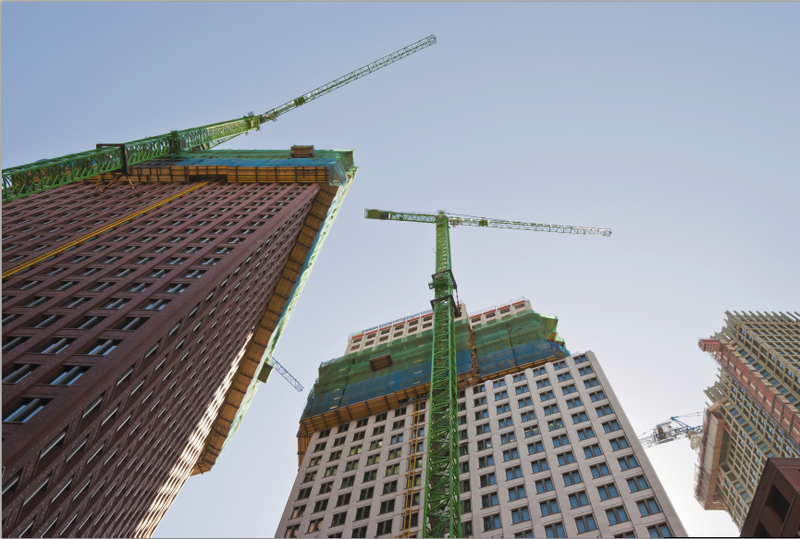 Despite the increasingly-recognised benefits of renovating Europe’s building stock, current investments are below half of these requirements and five times lower than required to deliver 2050. It is estimated by the Commission, which has called for energy efficiency to be prioritised by national policymakers, that 75% of Europe’s buildings are inefficient. The Commission has identified energy efficiency, especially in buildings, as an important part of its Energy Union strategy, which aims to bolster the bloc’s resilience to shortages, its energy security, and to fight climate change. The report is timely. It is being published on Renovate Europe Day and in the run-up to the UN Climate Change Conference (COP21) in Paris. World leaders will try and secure an agreement to cap global warming at no more than two degrees above pre-industrial levels. The Commission is also preparing its heating and cooling strategy, which is expected in February next year. It is also reviewing the Energy Efficiency and Energy Performance in Buildings Directives. Both pieces of legislation have not been properly put onto national lawbooks by governments. Both directives will be recast in 2016 with the goal of ensuring the EU hits its 2030 efficiency target. “The findings of this report, in particular the supply side financial and flexibility gains flexibility should be considered in the upcoming heating and cooling strategy and the reviews of the efficiency directives,” said Celine Carré, the chairwoman of Eurima’s energy efficiency committee. “This is a message to encourage greater commitment in innovation. Policymakers should be bolder and more ambitious when it comes to renovating the EU’s building stock,” she said. Buildings are responsible for 40% of energy consumption and 36% of CO2 emissions in the EU, according to the European Commission. The Renovate Europe campaign says that, thanks to modern technology, buildings' energy demands can be cut by 80%. But, it adds, in order for that to happen, there needs to be an effective regulatory and legislative framework in place. Today (15 October) is Renovate Europe Day. Campaigners and policymakers agree that energy efficiency through the renovation of buildings has great potential for reducing emissions, spurring the economy, and bolstering energy security.